The other day, Hillary Clinton assembled a group of friends at Whitehaven, her home in Washington, D.C., where she raised a glass of wine and proposed a toast. “I’ll be back!” she said, imitating the growl of Arnold Schwarzenegger in The Terminator. 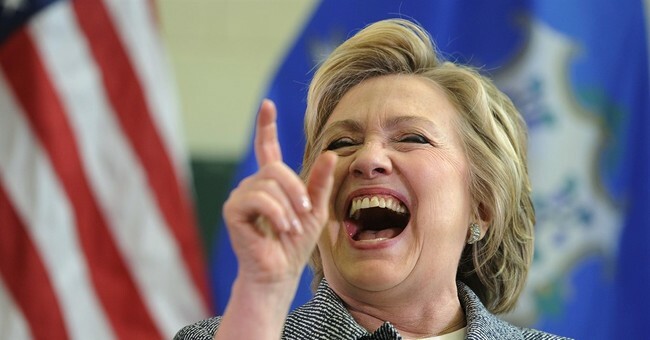 Everyone laughed at Hillary’s rare attempt at humor about her shocking presidential defeat. Are the rumors true that she is considering a run for mayor of New York City? Is she interested in becoming the president of a university, a foundation, or a think tank? As it turns out, according to a close Clinton source who spoke with Ed Klein Confidential, Hillary isn’t thinking about any of those roles right now.